This live performance was filmed in front of a sold-out crowd exceeding 18, 000 fans on March 17, 2018 at the Ziggo Dome in Amsterdam. 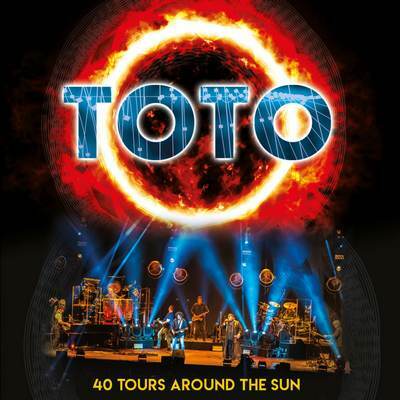 TOTO performed a wide range of songs, including hit singles, rarely performed live deep cuts, and two recently recorded tracks which appeared on their new Greatest Hits album (40 Trips Around The Sun). Also included is the “40 Tours Featurette, ” a brand new interview with band members: Steve Lukather, David Paich, Steve Porcaro and Joseph Williams.